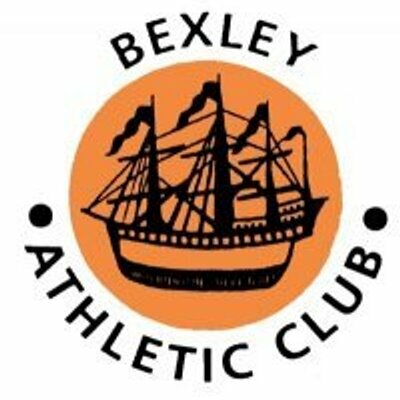 Welcome to Bexley Athletic Club, where we are dedicated to the encouragement and promotion of athletics for all members of the local community. 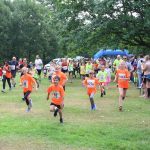 Our members range from the age of 7 to 80+, participating in training sessions and competitions across ‘Track and Field’ disciplines as well as Road Running and Cross Country running. Whatever your level, Bexley AC is able to provide all athletes with a standard of coaching and competition which is right for you. We have many athletes who train and compete for fun, while some have progressed to the International stage. 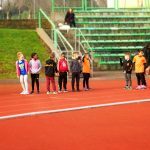 We also provide opportunities for those who wish to qualify as UK Athletics Coaches or Officials. Note to members: Our club membership year finishes at the end of Feb. If you have not renewed your membership you will be asked to pay the non-member rate when training. 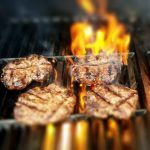 Summer BBQ – Save the date!